Buyer pays shipping. 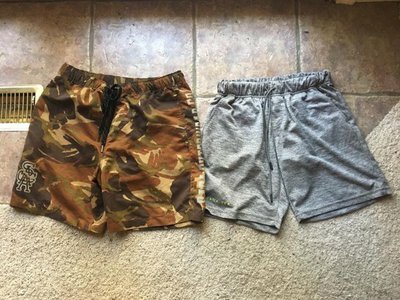 All items in great condition. All offers considered. 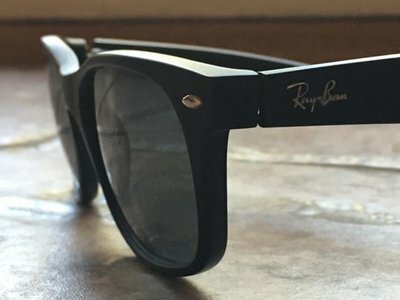 Could you do 40$ shipped on ray bans ? 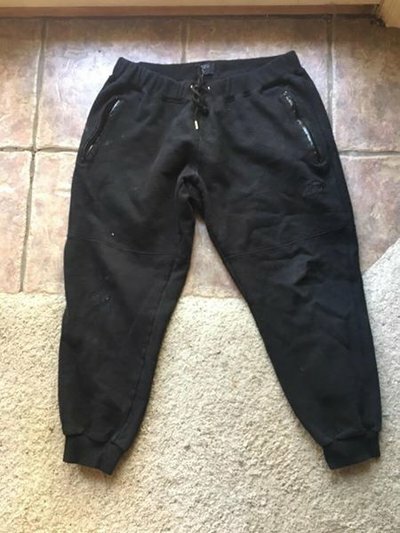 30 shipped on the joggers? free bump for my man here. Wearing the joggers I got from this sale rn. 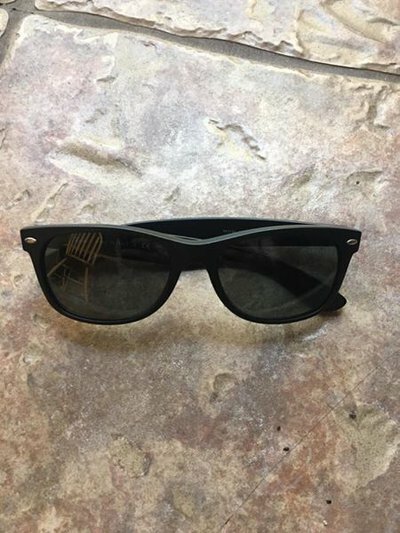 Somebody snag them ray bans!